no issue if jim wanted a person to speak on behalf of the fans. but i do find it a bit odd that he wasnt even listed as a scheduled speaker. it didnt help that his speech went on longer than anyone and something seemed off. but i will give jim the benefit of the doubt. he just lost his dad and as a person who lost his mom while i was in my teens and my dad in my 20's i understand that your mind can become a bit overwhelmed. 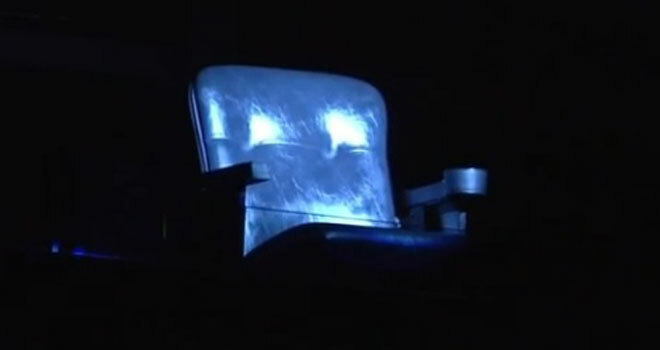 You mean to say Joe Blow's memorium speech was lengthier than the Great Logo's or Riles? I suppose most of us would have preferred to have that time allotted to hear from Big Game or another Laker Legend who didn't speak? Kobe was good, but Magic's speech was truly touching. Dr. Buss really was like a father to him. 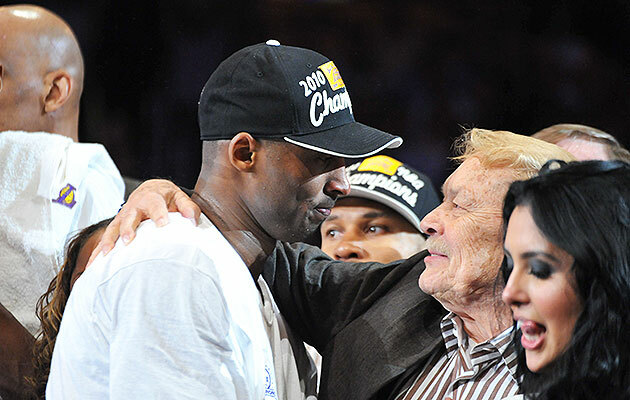 Seems like Jerry Buss hang out with all the players like family. Now Jimmy...not so sure. no a person to speak on behalf of the fans was fine. just odd the way jim went about it. [May be posted elsewhere] But I would appreciate if anyone knows where I can download or watch the full ceremony. 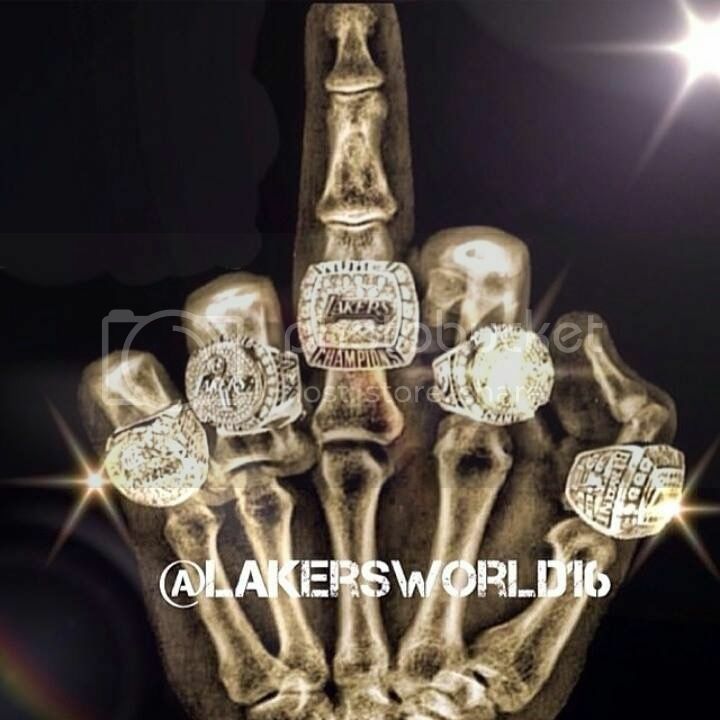 I am a life long Lakers fan, that missed the whole event due to work and also not living in SoCal (no TWC). I would love to just sit down and watch the whole program. Awesome thank you! If anyone has the rest of the speeches and/or the full length of the ceremony I would be ecstatic. Pat Riley's speech was good at the start.... and then started to ramble. 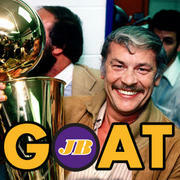 NBA owes so much to Dr Buss, league was on verge of bankruptcy when he bought in, today is more profitable than ever. 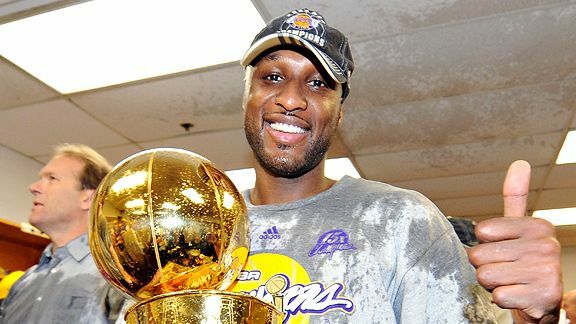 There would have been no expansion, no Miami Heat etc there wouldnt be the "Dream Team", NBA TV and he allowed the NBA to create rules to stop the Lakers from winning, the Salary Cap, the Luxury Tax, the more punitive Luxury Tax and revenue sharing. The Lakers have continued to win and succeed despite the NBA's best efforts to stop them, he was the reason the NBA is what it is today, he will be missed but his legacy will never die. and brings him great joy. Magic is the GOAT. That speech is part of why I always will love that man, no matter how many things he says on ESPN/TV that I disagree with. No one can carry a show like Magic, part of what made Magic what he is, that personality. He didn't have any notes, it all came from the heart. Shaq was funny, yet sincere and I liked it. Phil was Phil, but you saw he got emotional at the end. Kobe spoke from the heart, you could sense that. Just a great all around memorial. 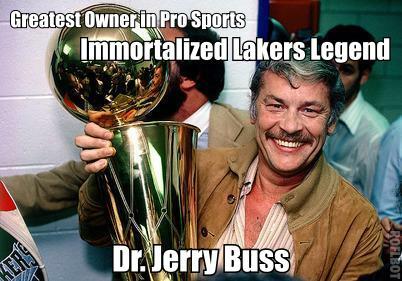 What a deserved event for Dr Buss. One thing I came away with is the pleas for the Buss children not to sell the team, to keep it a family business. Dr Buss's wishes were made public with feelings that resonated with such passion I'm on the side of it having a affect on the Buss children. I still can't watch the video of Magic's speech without misting. Lakers owner Jerry Buss was laid to rest this morning at Forest Lawn Memorial Park in Hollywood Hills. great speeches all around. 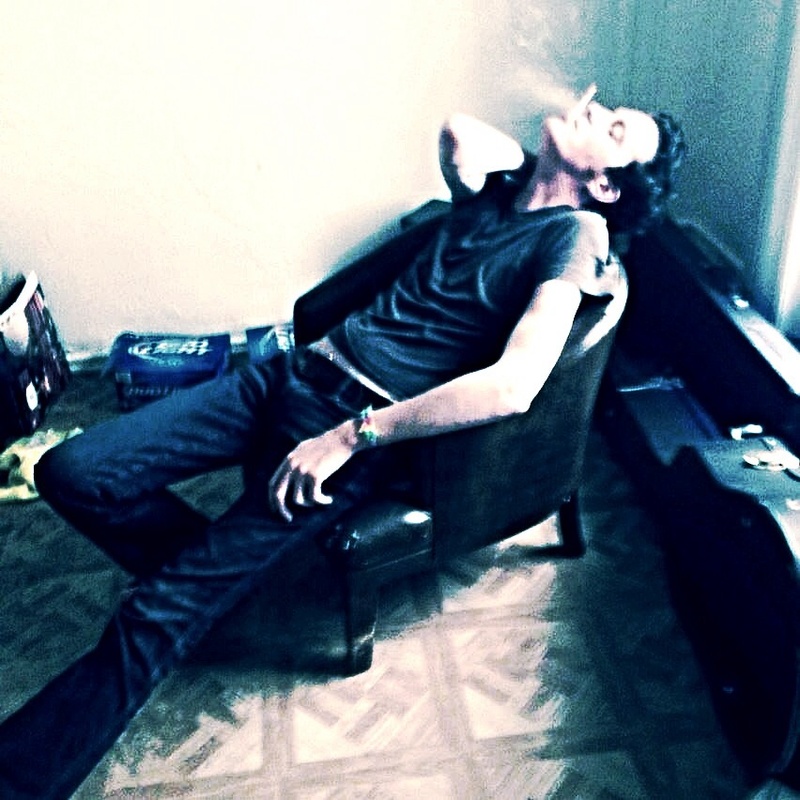 i felt a sense of greed that i never got the chance to meet him. truly inspiring. good people really do exist.